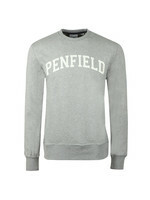 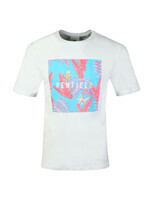 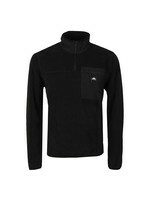 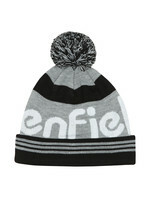 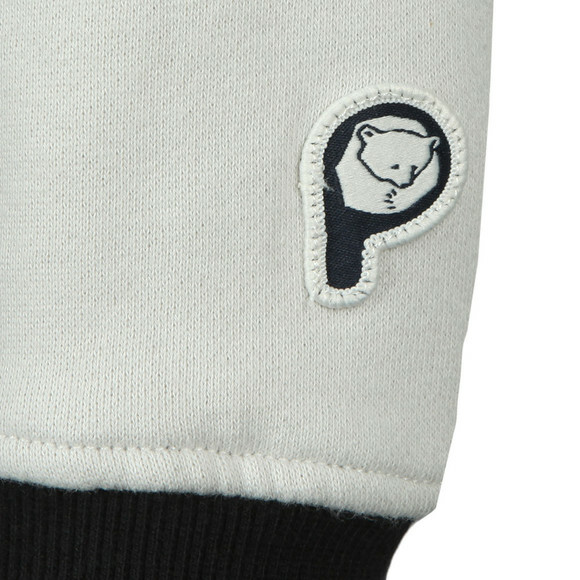 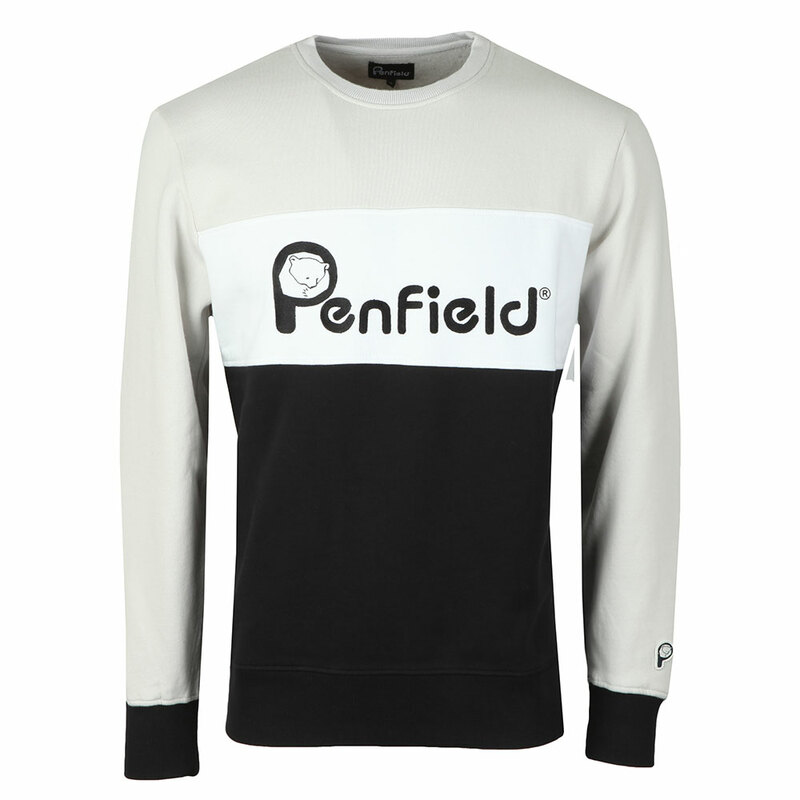 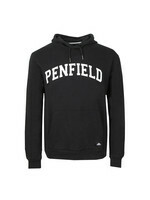 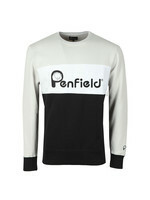 Penfield Hudson Sweat in Silver. 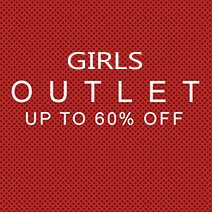 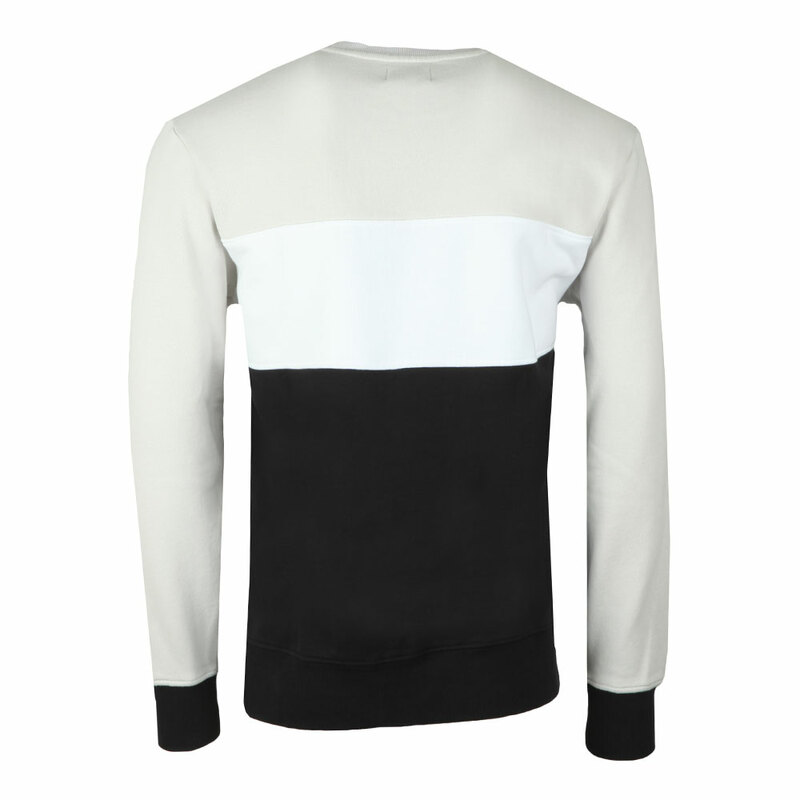 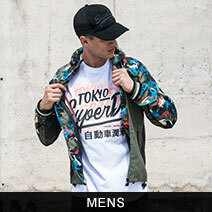 Designed with contrast panels in contrasting colours. 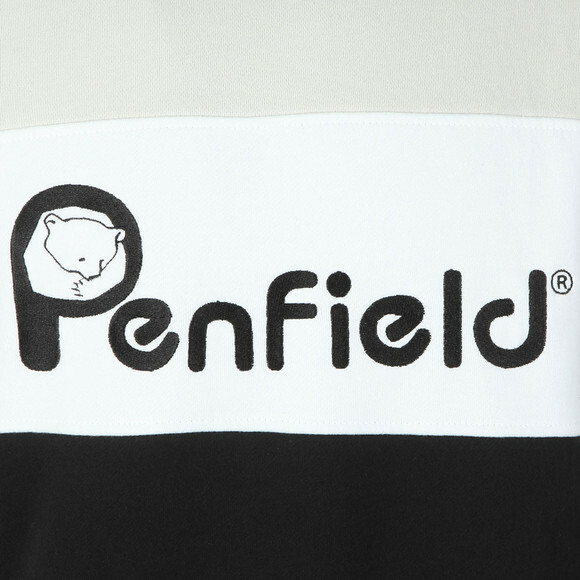 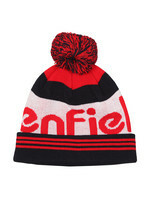 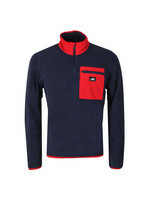 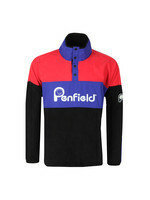 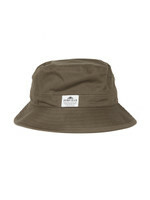 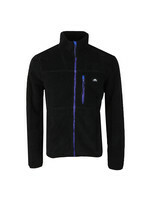 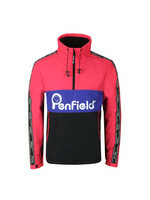 The middle panel carries an embroidered Penfield logo. Given elasticated cuffs and hem for a better fit.